We are delighted to announce that MIIEGO® has won several Awards in the 2017 Product/Brand Awards of Women’s Running Magazine (UK). 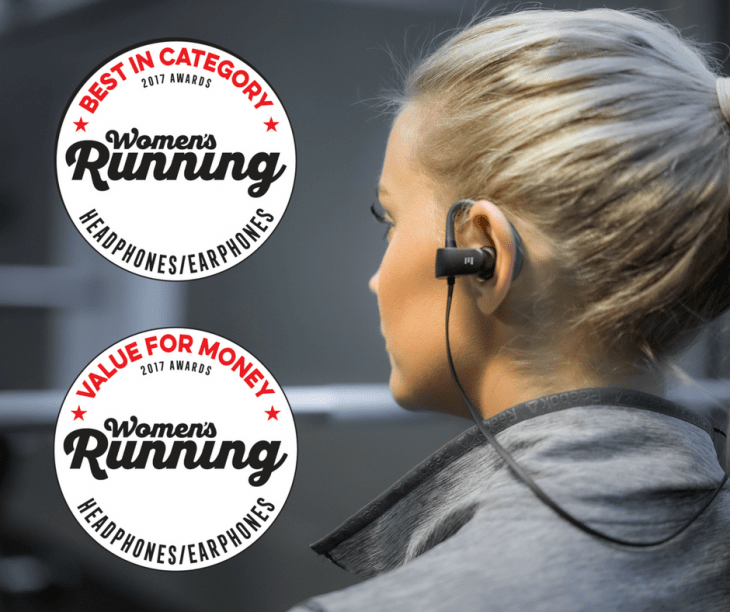 • Women’s Running: Headphones/Earphones– M1 by Miiego – Best in Category! • Women’s Running: Headphones/Earphones– M1 by Miiego – Value for Money!